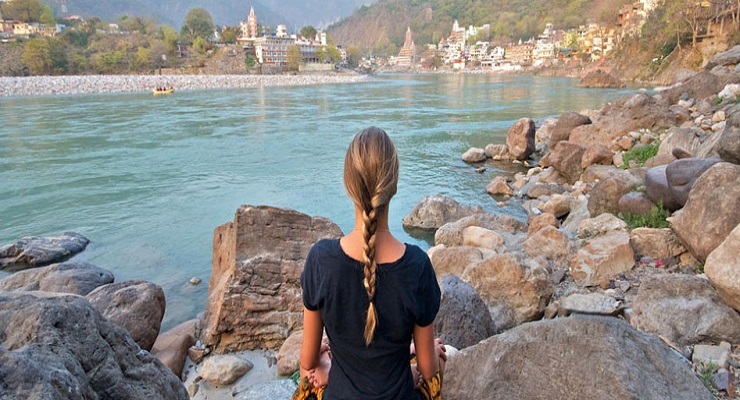 Rishikesh has been a magnet for spiritual seekers. It is a good place to experience classical Indian yogaToday it styles itself as the ‘Yoga Capital of the World’ – with some justification – as there are masses of ashrams and all kinds of yoga and meditation classes. In the evening, the breeze blows down the valley, setting temple bells ringing as sadhus (spiritual men), pilgrims and tourists prepare for the nightly ganga aarti ceremony. At time of your arrival to Delhi you will be met by our representative who will help you in checkin out enquiries and will safely take you to the hotel and assist you with check in formalities at hotel. After taking your breakfast, you will be met by the luxury tours of India’s representative who assists you with check-out formalities. And after that your drive to Jaipur starts. Wake up early in the morning to attend a nice morning yoga session and then enjoy buffet breakfast. After taking your proper breakfast one of our guide will pick you from your hotel for sightseeing tour of Jaipur. Wake up early in the morning to attend a nice morning yoga session and then enjoy buffet breakfast, you will be met by the luxury tours of India’s representative who assists you with check-out formalities. You will then start your drive to Agra. Stop enroute at Bharatpur and Fatehpur Sikri. After taking your breakfast, you will be met by the luxury tours of India’s representative who assists you with check-out formalities. And after that your drive to Delhi starts. Taj Mahal: In Morning at the time of Sunrise you will visit the great in 7 wonders of world THE TAJ MAHAL. After taking your breakfast, you will be met by the luxury tours of India’s representative who assists you with check-out formalities. And after that your drives to Rishikesh starts with enroute Haridwar visit whereby you will enjoy Ganga Aarti. Early in the morning you will transferred to Yoga and meditation center at Rishikesh for a thorough Yoga training on the bank of the holy river Ganges. 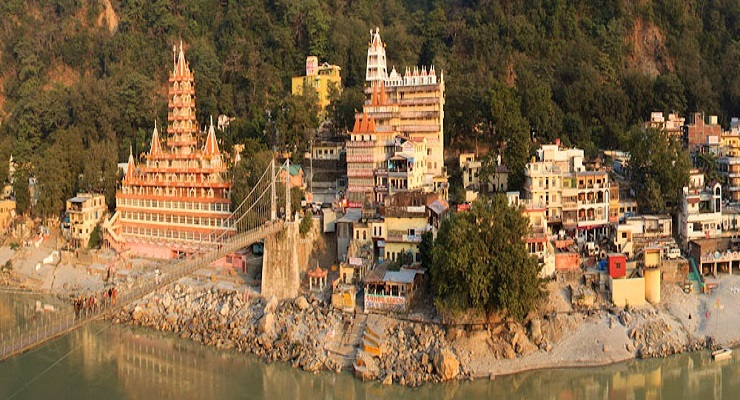 With tranquil nature and serene surroundings, Rishikesh provides a great venue for Yoga and meditation training. For the next 5 days, you will follow the below mentioned regime at the Yoga center, Rishikesh. After a great Yoga vacation in India, it is time to say good-bye with sweet and spiritual memories of India. Breakfast at the hotel follows transfer to the railway station to board the Shatabdi Express train to Delhi. On reaching Delhi our representative will transfer you to airport for onwards destination. 14 night’s hotel accommodation on single / twin / double occupancy on bed and breakfast basis at all places, as follows or similar.